Jerseys, shorts, towels and slides. Reigning Champ jump head first into summer, bringing to the table a seasonal pack ideal for a leisurely day out at the beach. Long revered for crafting staple pieces that sit on the simplistic side of the style spectrum, the lifestyle label once again applies its minimalist charm onto this themed summer assortment. 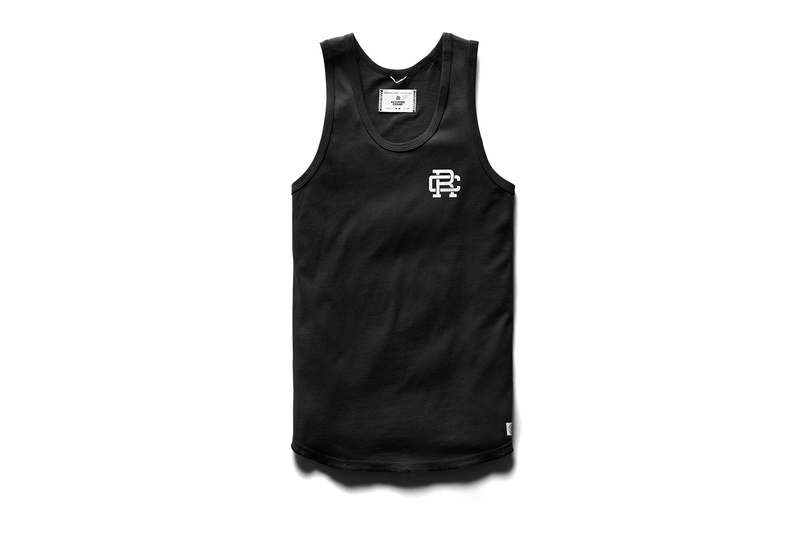 Comprised of a monogram Ringspun jersey tank and premium Italian-made slides — both available in tonal black and white options — nylon swim shorts, a branded beach-style towel, and a smaller gym towel cloth form a well-balanced range that effortlessly intersects form and function. The full collection is up for grabs now via the brand’s online shop. In other fashion news, THE NORTH FACE PURPLE LABEL revealed its new BEAUTY & YOUTH collaboration. An homage to his adoptive hometown. Nike Debuts the Hyperdunk X Low in "Pure Platinum"
Nav Shares Metro Boomin-Produced "Me and My B*tch"
After an unauthorized version leaked.